Rolled oats, raisins and a touch of savory cinnamon comes together with a special blend of high quality proteins to give this 150 calorie snack bar with a flavor that pleases and a chewy texture that makes snacking fun. 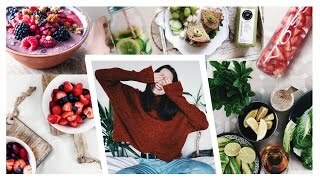 While your taste buds are enjoying the great taste, the rest of your body will be enjoying 13 grams of quality protein in each aspartame free serving. I love the Strawberry Cheesecake and Caramel Brownie. I have had the lemon which is crispy like the oatmeal too. I normally love oatmeal flavored foods, oatmeal, oatmeal drinks, but these were just o.k. Not awful, but not great like others. Was looking for a protein bar that wasn't chocolate or peanut butter! These bars are chewy & delicious. Just like your favorite oatmeal cookie! No strange aftertaste. Satisfies your sweet tooth. Reminds me of a raisin cookie. I don't taste oatmeal too much, overall it is a pleasant tasting bar. Filling ... like breakfast in a bar. I like the calorie count, but I found the flavor too artificial. I prefer the cinnamon raisin bars. They are great, especially if you don't like a gooey chocolate bar first thing in the morning. 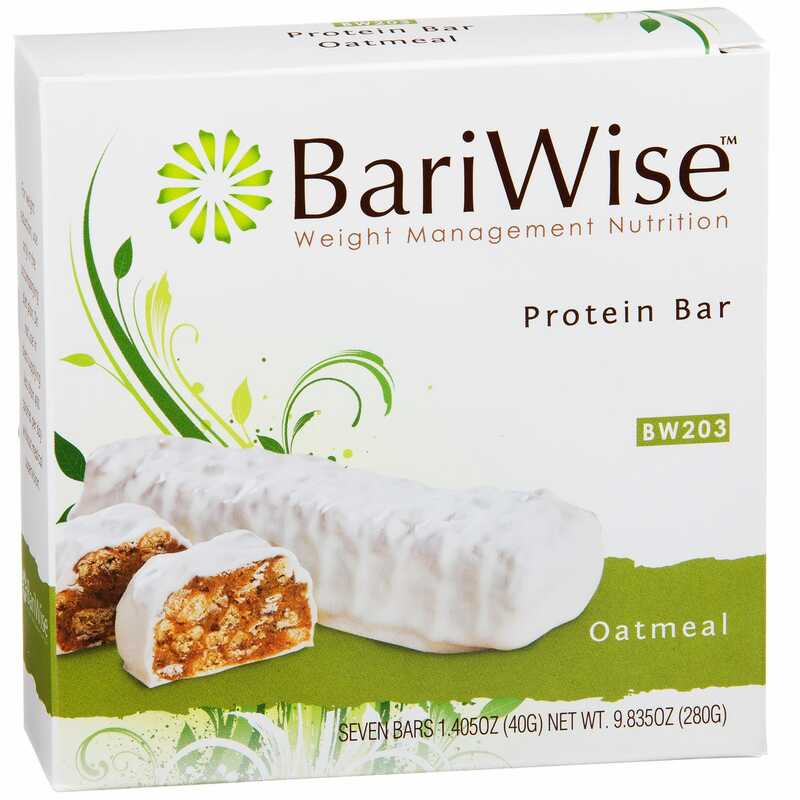 Please contact us to submit your review for Protein Diet Bar Oatmeal (7 ct) - BariWise.